Founded in the summer of 2008, the first collection was launched a year later. 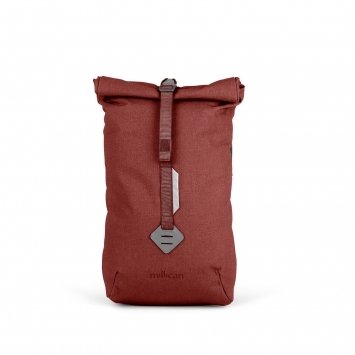 Millican are inspired by the relentless spirit of the open road and their mission is to create bags that will keep you company along the way. These guys know what is required in a good bag whether you’re cross country or pounding the pavement.